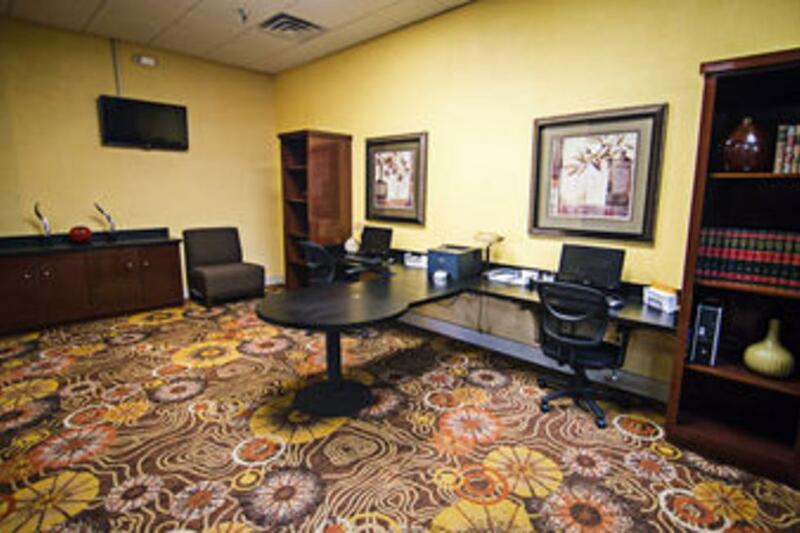 Experience comfortable accommodations, excellent amenities, and spacious meeting rooms, located at I-35W and Altamesa East Blvd. The property is only six miles from downtown Fort Worth, and 18 miles from DFW Airport. 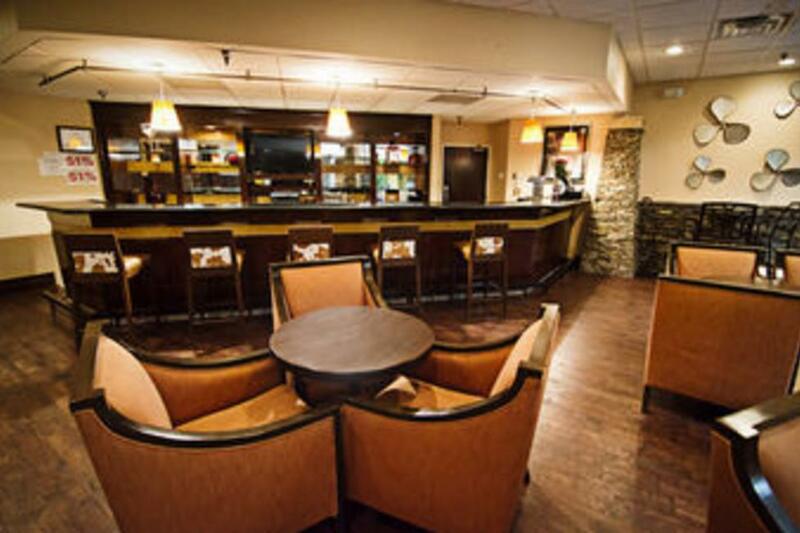 Dine in their restaurant, have a drink in the lobby lounge, or take in the beautiful ambience of their newly remodeled atrium as you enjoy the service of the only full service hotel in the South Fort Worth Area! 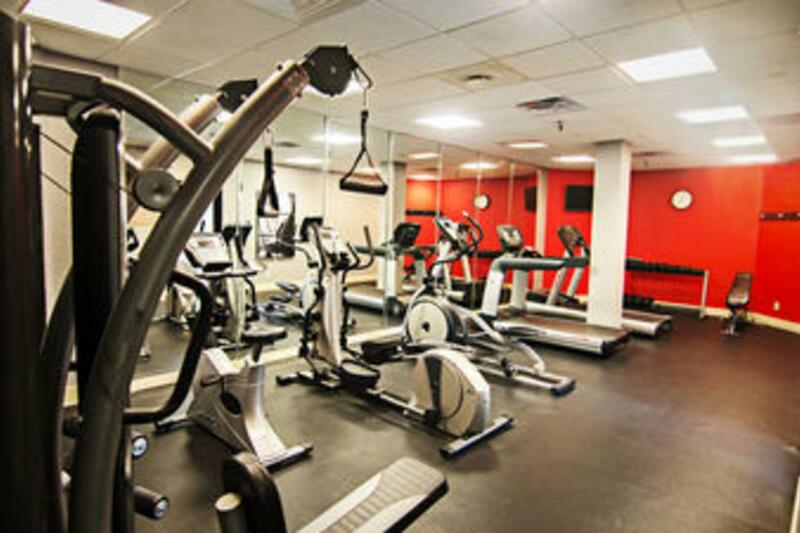 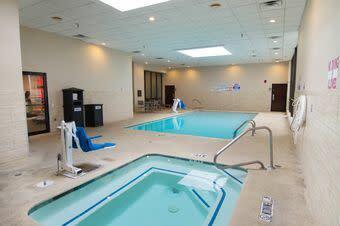 Along with their spacious rooms and superior service, this property can provide the convenience you need for a rewarding and memorable visit to Fort Worth. 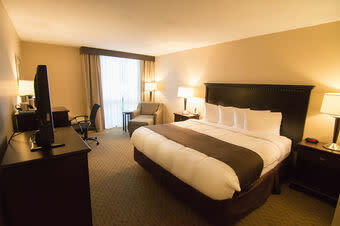 Additional Guestroom Information: Please note that pets other than service animals are not permitted at this time. 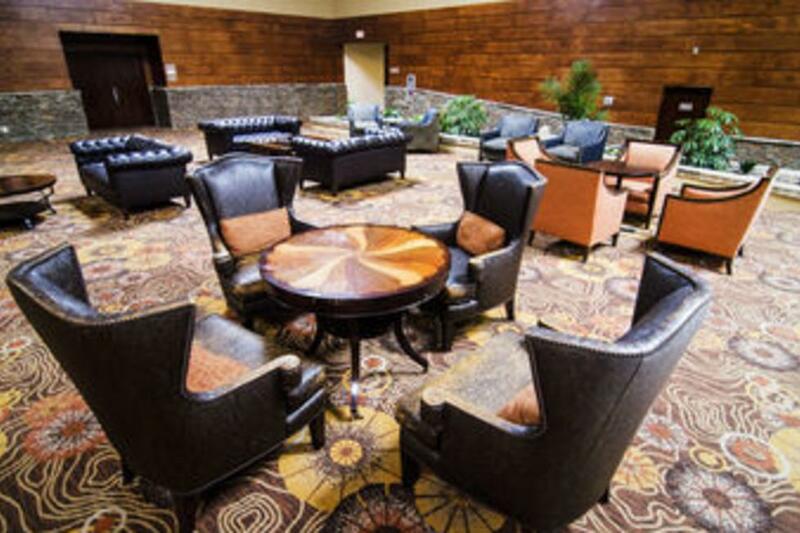 Description Experience comfortable accommodations, excellent amenities and spacious meeting rooms at the Radisson Fort Worth South. 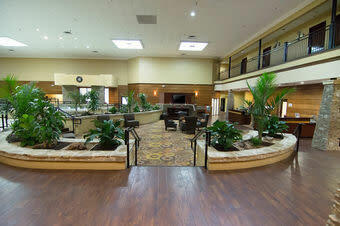 We recently completed a major renovation and offer the only full service hotel accommodations in South Fort Worth. 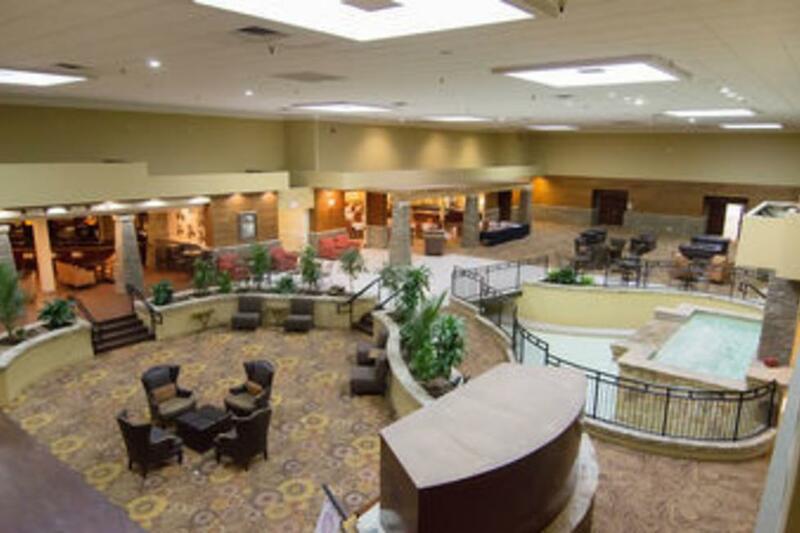 Our hotel's Fort Worth location at I-35W and Altamesa East Blvd puts you only six miles from downtown and 18 miles from the DFW Airport. 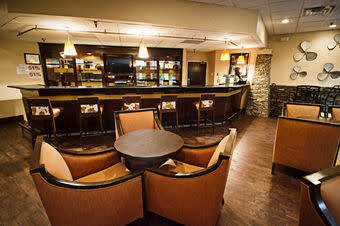 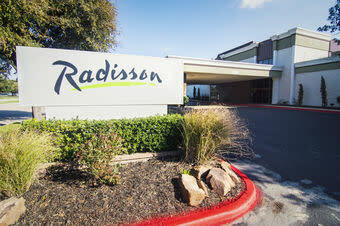 Stay at our Radisson Fort Worth South and enjoy our South Fort Worth hotel's brand new facilities. 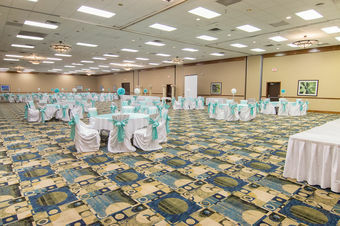 Space Notes At the Radisson Fort Worth South, making any size meeting or special event successful is our goal. 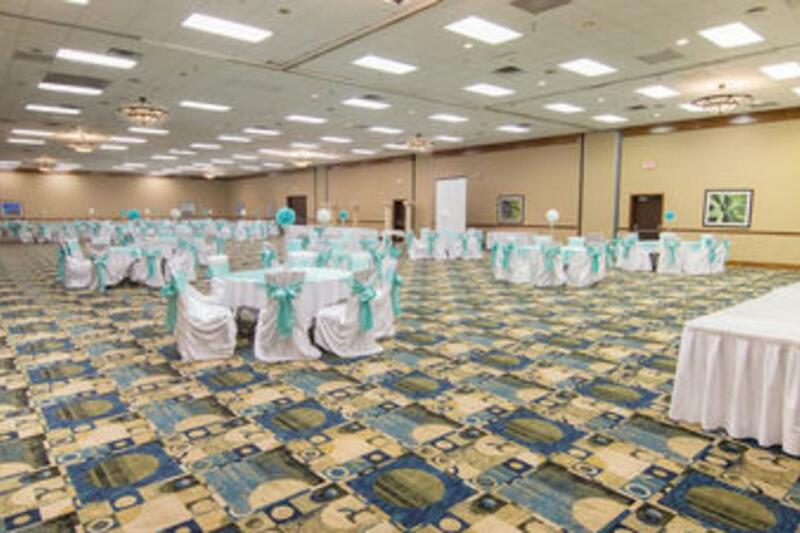 Our hotel's Fort Worth, Texas meeting room facilities are perfect for wedding receptions, corporate events, special dinners and even small gatherings. Seating is available for up to 1,200 attendees. 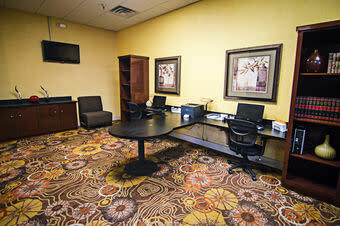 Call us today to reserve our hotel's Fort Worth meeting facilities.